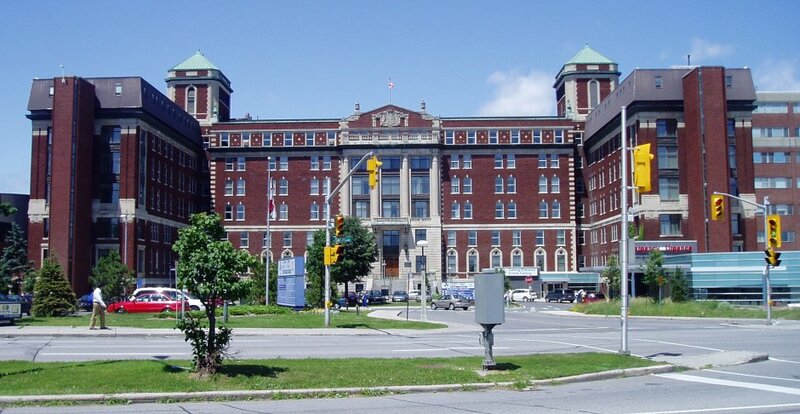 In 1943, an Ottawa hospital’s maternity ward was deemed “extraterritorial” so that a royal baby being born there would have full Dutch citizenship. During the second world war, the German military invaded the Netherlands. In the process, many cities were captured and thousands of people were killed. In response, the Queen of the Netherlands, Wilhelmina, decided to send her family to safety. Her only child and heir, Princess Juliana (31), along with Juliana’s two daughters, Beatrix (2) and Irene (9 months), quietly boarded a secret ship to Canada. On June 24, 1940, Juliana arrived at Rideau Hall in Ottawa where she was greeted by the Earl of Athlone, Canada’s Governor General. This was because, at the time, Rideau Hall acted as a refuge for exiled Royals of many countries. Prince Olav and Princess Martha of Norway, Grand Duchess Charlotte and Prince Felix of Luxembourg, and Empress Zita of Austria also called Rideau Hall their sanctuary over the course of the war. The family was quickly welcomed by the residents of Ottawa, and proceeded to live their lives like any other Canadian family. 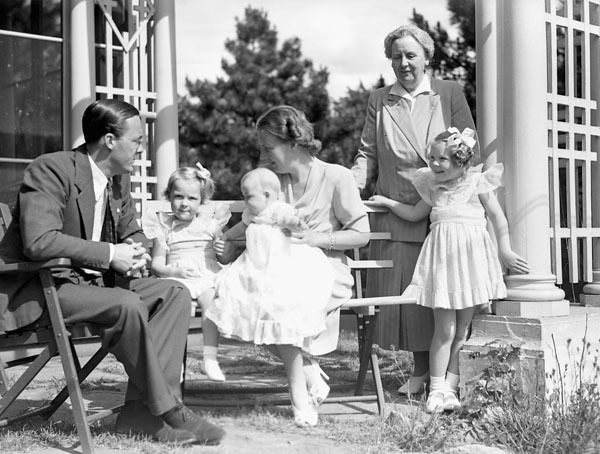 There was just one issue which needed addressing once the family landed on Canadian soil; the one where by 1942, Princess Juliana was pregnant. In order for her child to have full Dutch citizenship and legally be able to succeed Juliana’s throne, a special law had to be enforced. Extraterritorial jurisdiction is when a government is granted the ability to exercise authority outside of its regular boundaries. According to international law, an authority can exercise extraterritorial jurisdiction (ETJ) over any country they wish. However, in order for the ETJ to be deemed in effect, authorities in both applicable countries must agree to the jurisdiction. Common uses of ETJ include jurisdiction over instances on the International Space Station, an aircraft in flight, and international acts of terrorism. In the case of Princess Juliana, these ETJ terms were applied by the Canadian government to her four-room maternity ward. On January 19, 1943, Princess Margriet Francisca was born in Ottawa’s Civic Hospital with full Dutch citizenship. The birth dominated the Canadian news headlines for three straight days. The royal family remained in Ottawa until the Netherlands was liberated from German occupation in 1945. To thank the people of Ottawa for their hospitality, Juliana donated 100,000 tulip bulbs to the city upon her leaving, and later donated 20,000 bulbs every remaining year of her life; which ended in 2004. Since her first donation, many various organizations have followed suit and donated tulips to the City of Ottawa, culminating in Ottawa’s annual Tulip Festival.